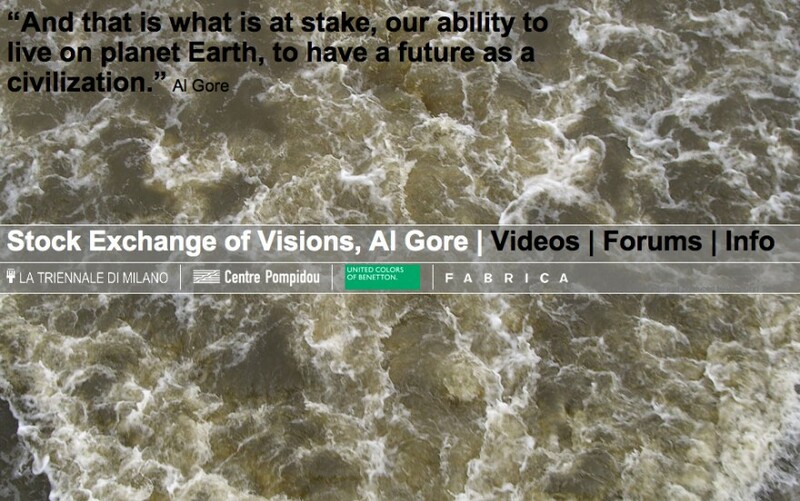 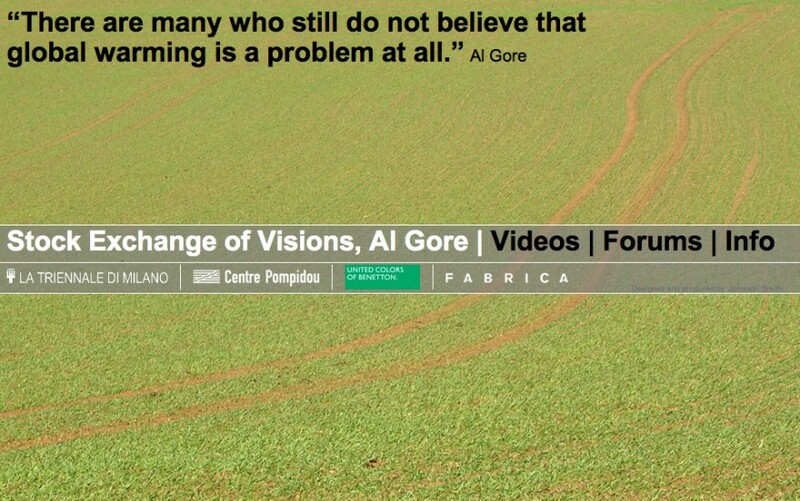 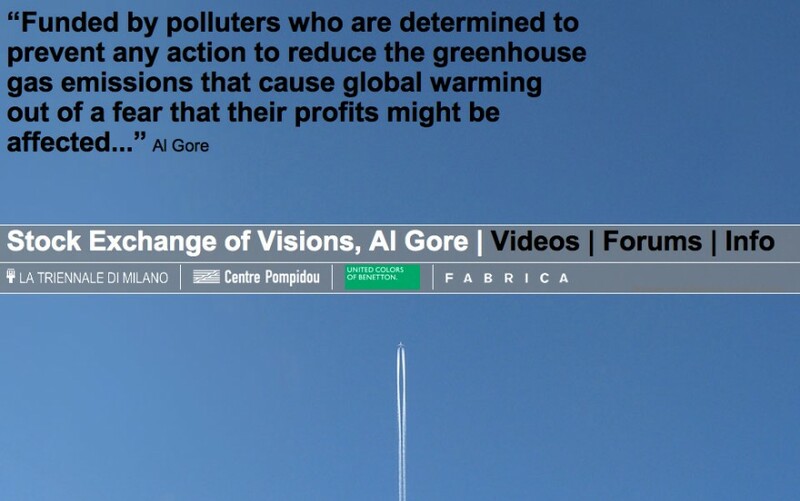 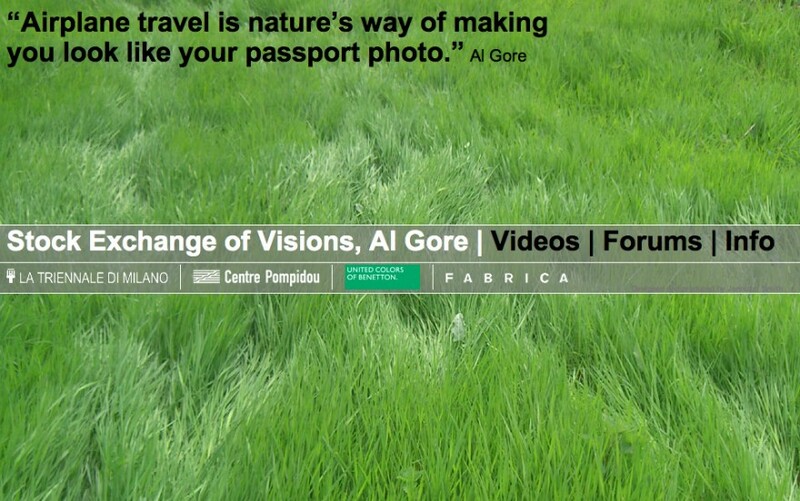 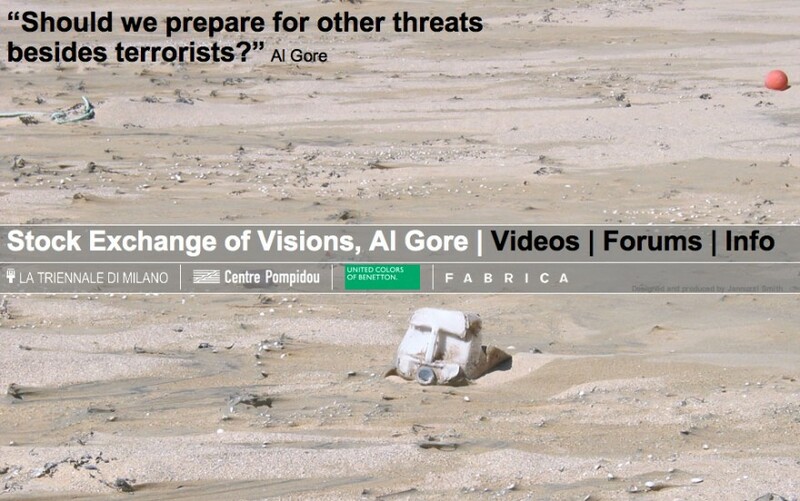 Jannuzzi Smith has produced and designed a website Stock Exchange of Visions, Al Gore, to coincide with the former US presidential candidate’s talk about climate change in Milan. 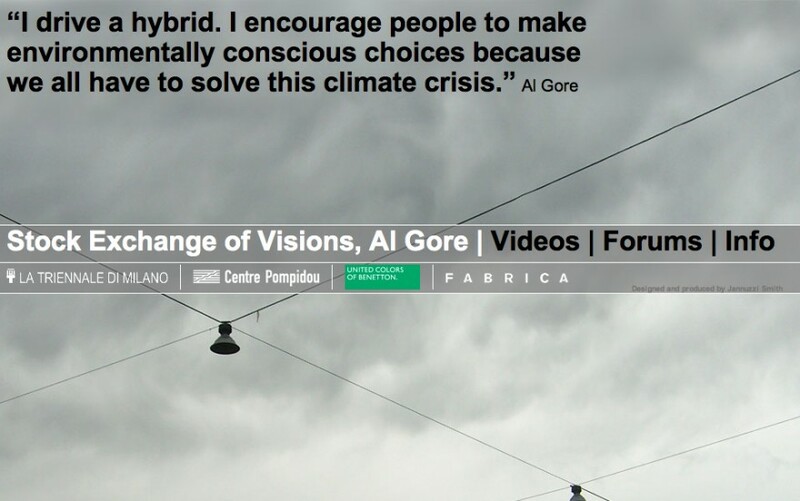 The website features video footage of an exclusive interview with Al Gore. 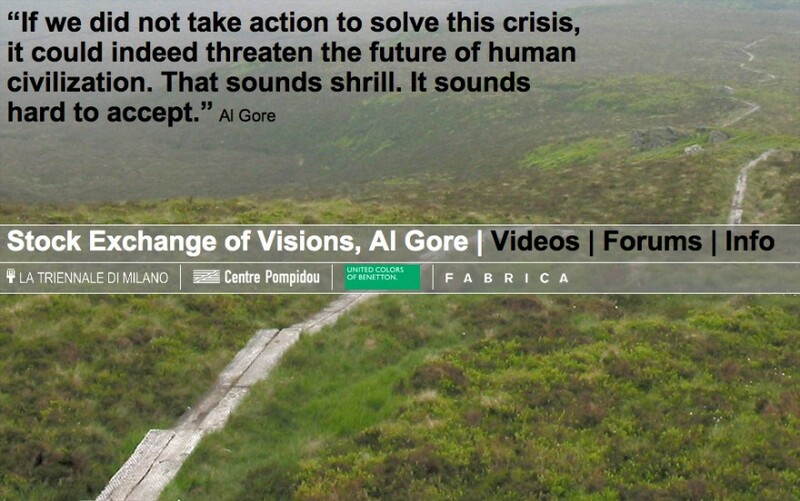 Visitors to the site can also engage in discussion on a range of environmental issues within a number of moderated forums, with topics ranging from Environment, Resources, Economy, Culture, Society. 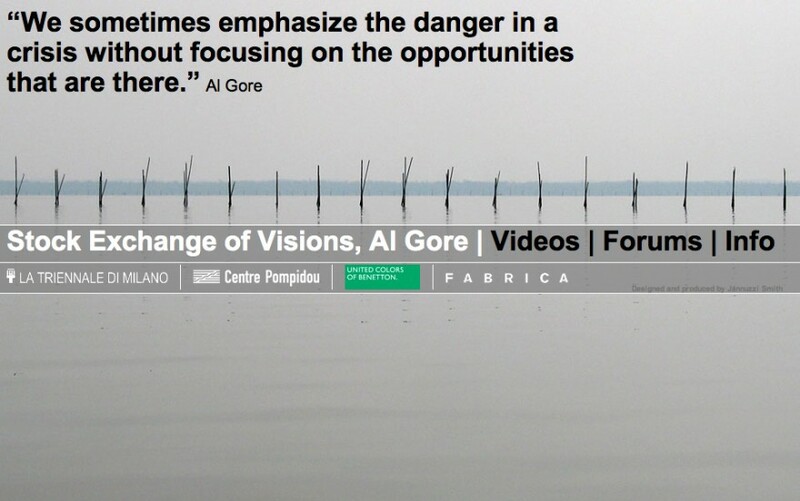 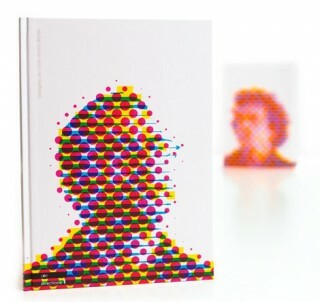 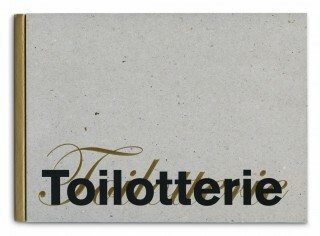 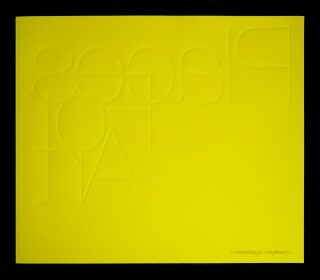 Stock Exchange of Visions is a project of Fabrica (Benetton) and the Centre Pompidou and will launch Wednesday 20 June 2007.